During his rich career, Fritz Spiess made over 3000 television commercials. He believed in short form and never once wanted to do a full featured film. There was a personal victory in telling a story under the minute or two. His poetic approach to art made him one of the most famous post-war cinematographers. 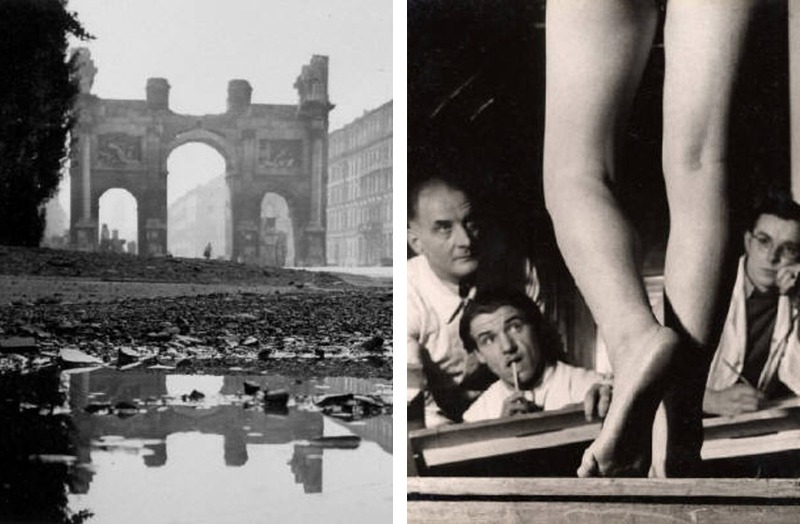 Spiess was born in Germany where he finished his education at the Munich Photo School and got his Master’s degree in photography in 1949. 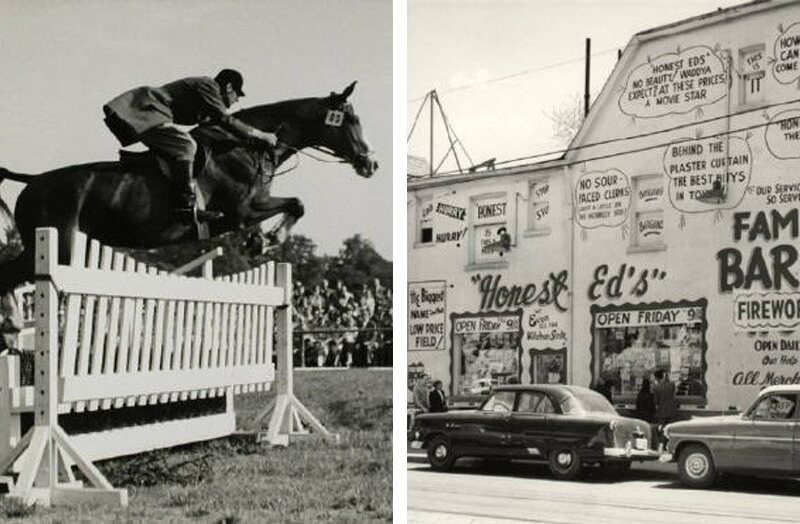 After that, he worked as a photographer in his own studio, and when he immigrated to Canada in 1951 he made a switch to a completely new industry. Fritz started building up his career as a television commercial director. With academic background came the theoretical and logical approach to photography and cinematography and his eagerness to learn, improve and share knowledge followed him to the very end of his career. Coming from a family of photographers he got his first camera when he was only six years old, and since then it became his main preoccupation. Following the technical trends, Fritz created a unique approach to picture making. There was a certain mathematical concept he followed in finding the perfect proportion for a beautiful picture. He liked discussing his technique and always aimed to help the younger colleagues. His photos did not have a specific theme, subjects varied from street graffiti and city sights to close up details of machines. What is common in these pieces is his deep sensitivity and enthusiasm in creating such a pleasing aesthetic photographs. Some of his photographs were featured in famous magazines such as Life and Mayfair. After he moved to Canada with his wife, with whom he raised three children, he spent few years still working in the field of photography, and then completely switched to moving images. The cinematography was not a new experience for him since he made his first short movie as a teen prodigy at age 16. A day in the Life of a St. Thomas Choirboy is a silent film and after his death sound has been added by his colleagues. Fritz was a student in St. Thomas School. In Canada, he started working on TV commercials and he deeply believed that commercials are not only made for advertising, they are made for art purposes too. He started getting positive feedback after shooting a film about children with cerebral palsy. After that film, he got a job as a cameraman. Spiess’ work was featured on national television until his retirement. The title of King of Cinematography suited him well since he made over 3000 TV commercials for five different production companies. 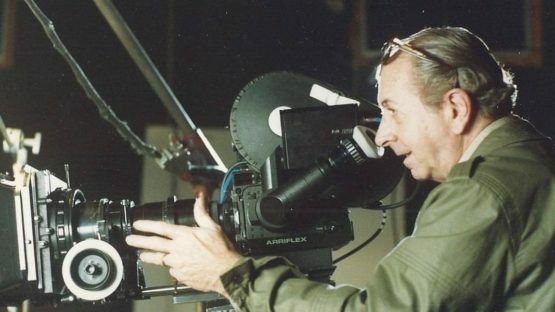 His younger associates respected him, his coworkers learnt from him, and Fritz became the President of the Canadian Society of Cinematographers (CSC). He won various awards for his work and he was famous nationwide. CSC honored him more than few times and he even won two Bronze Lions at the Cannes Film Festival. In a special way, he was a part of everyone’s home; Sunday evening television broadcasted his commercials for decades. One of his most praised accomplishes was a 360-degree movie that he made for the Telephone Pavilion at Expo ’67 in Montreal. For this project, he was hired by none other than Walt Disney himself. 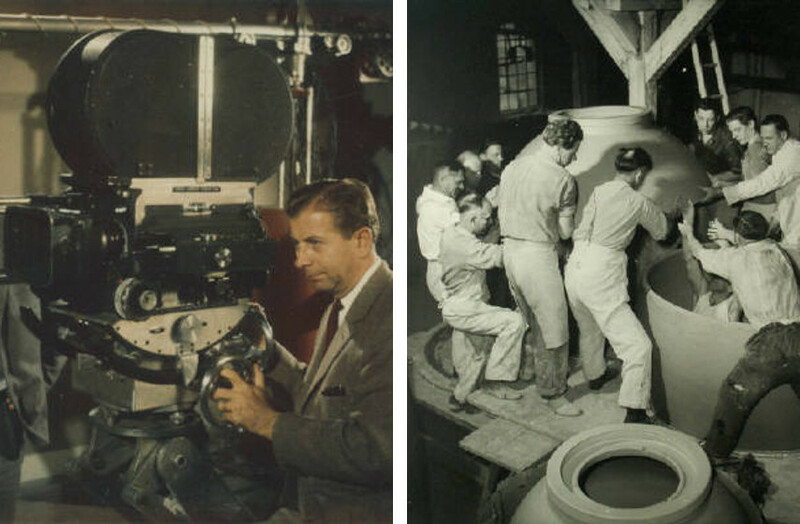 Fritz flew across the country to do this film and he left audience in awe with amazing panoramic scenes and continuous large format images. Everyone wanted to pick his brain for either technical or creative issues, and he even gave lectures at universities in his career. This wonderful man left a rich legacy and after his death a lot of commercials, photographs, and other materials were preserved and a big archive was made and presented to the public in 1999. This artist is represented by Galerie SOON Bern. All images courtesy of Galerie Soon, Bern.